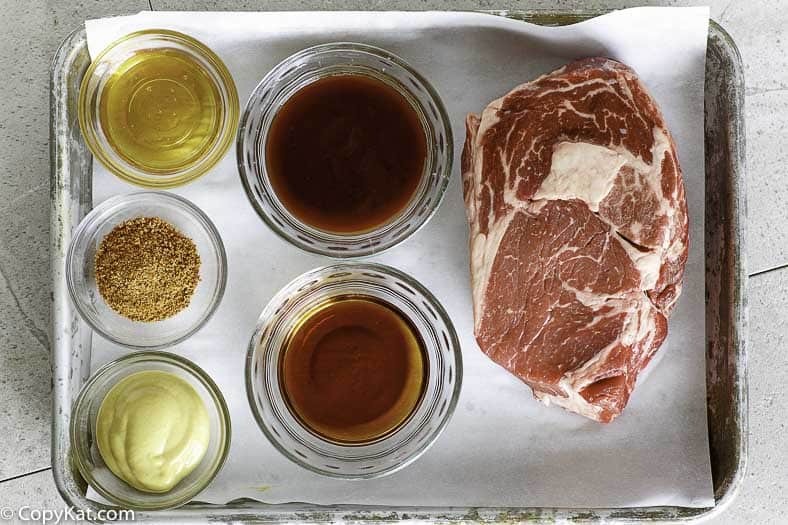 Home » Copycat Restaurant Recipes » Applebee’s Bourbon St. Steak – make your steak extra special with this bourbon sauce. Applebee’s Bourbon St. Steak – make your steak extra special with this bourbon sauce. You don’t have to leave home to enjoy bourbon flavored steak any night of the week. You can prepare your own Applebee’s Bourbon Street Steak. A few ingredients really add a great deal of flavor to a simple cut of meat. Now you don’t have to leave home to enjoy bourbon-flavored steak any night of the week. You can prepare your own Applebee’s Bourbon Street Steak with minimal work. You will need only a few ingredients to make any steak a flavorful one. Although the Applebee’s franchise headquarters is in Kansas today, the first restaurants opened in Decatur, Georgia by two brothers. Its concept has always been a neighborhood restaurant for casual dining with good, authentic, American cuisine. Applebee’s Bourbon Street Steak is a fine example of that. Celebrity Chef Paul Prudhomme, a Louisiana native, had hosted five seasons of cooking shows for New Orleans’ PBS, had written eleven cookbooks and was credited with spreading Cajun and Crèole cuisines throughout the American continent before his death in 2015. Before his death, Prudhomme launched a range of products called Chef Paul Prudhomme’s Magic Seasoning Blends, which are still available today at Walmart and through Amazon. If you cannot find Cajun Spices, then use any other that states on the label are a good match with beef. Thanks to drillerswife86 for sharing her recipe. You can find many more copycat restaurant recipes that taste just like Applebee’s Restaurant Recipes here at CopyKat.com. Make your steak just like Applebees with this copycat recipe. 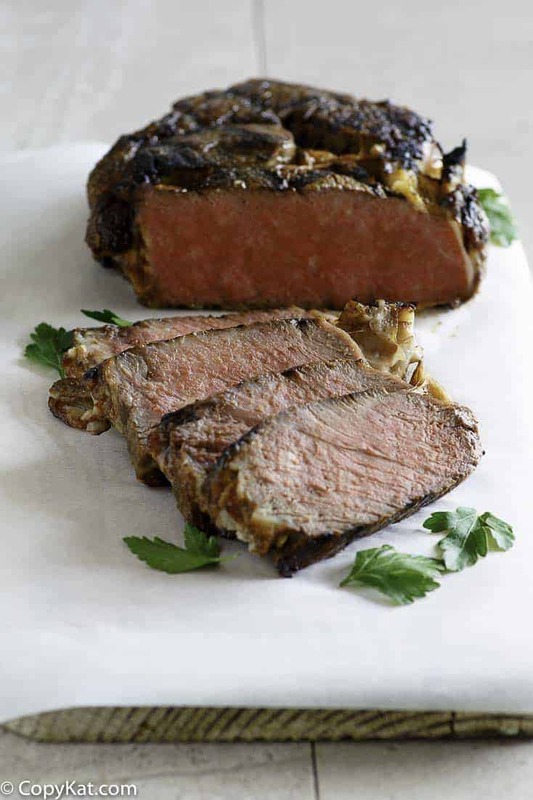 Remove steak from the refrigerator and allow it to rest a few minutes, and get close to room temperature. 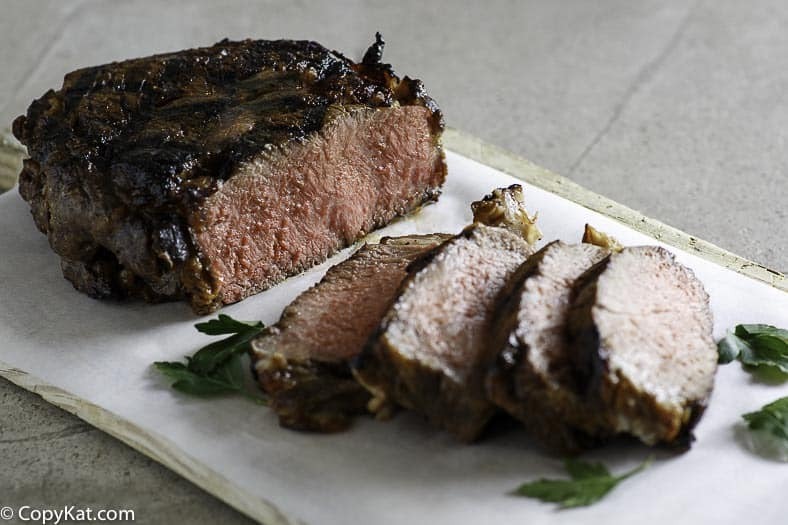 Allow your steak to rest outside the refrigerator will allow it to become tender. Combine all the ingredients except the steaks in a baking dish or resealable plastic storage bag; mix well. Add the steaks; cover (or seal) and refrigerate for 2 hours, or overnight. Preheat the grill to medium-high heat. 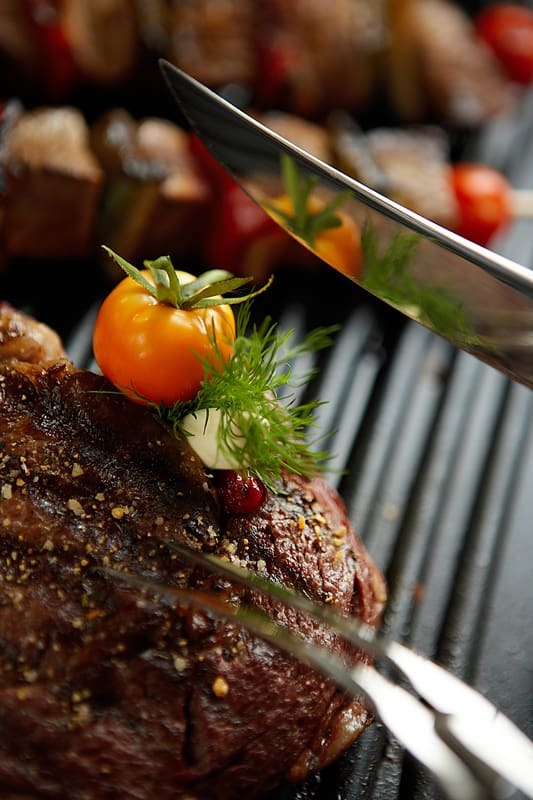 Grill the steaks for 12 to 15 minutes, or until the desired doneness, turning them over halfway through the grilling. I’m wanting the gravy/sauce that is served with the steak. It was awesome. Any suggestions? Thanks a lot for the steak recipe. Gotta know how to cook steak even with a good recipe like this. Example: leave steak out to warm about 30 min. before grilling,and there’s more to learn. Appreciate your recipe. This recipe is not even a resembelance of the Bourban Street steak at Applebee’s. It was mediocre at best. Great recipe and the steak was delish! Next I will try it on chicken. Just to clarify my earlier comment, the following is verbatim from Applebee’s Menu. Now all we have to do is find out what gois into those Cajun Spices. Anybody got any good suggestions? Thanks. Click or enter the Applebee’s link for more info. I use Chef Paul Prudhommes Blackened Refish Magic for the Cajun kick. “Bottled Steak Sauce” is very generic and open-ended. Worcestershire, Heinz 57, and A-1 are examples of steak sauces but each has completely different flavor/taste. As a guide, which sauce is preferred or used in this recipe? Trying to find a receipe for Red Lobsters Cheddar Baked Biscuits. Also there is chicken house called Belgrades and their Hot Sauce is so god and cannot find the receipe for it.